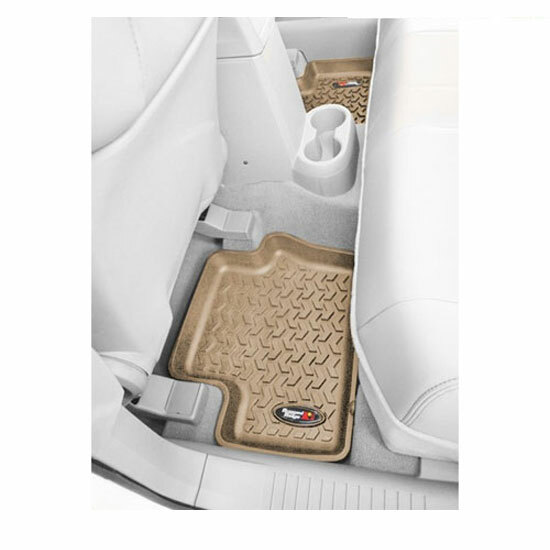 Rugged Ridge All Terrain Rear Floor Liner for 2008-2013 Jeep Liberty KK. Tan Color. Sold as a Pair.